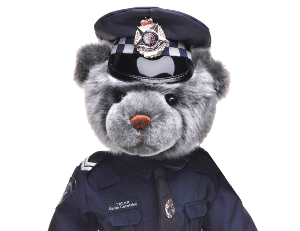 Constable Murphy died in the Mildura Hospital at 4.30 p.m. on Wednesday, 1st January 1902, from Typhoid Fever, thought to have been contracted by drinking water from a billabong whilst out on patrol. Died from injuries sustained on or about the 18th May 1902, when he fell from his horse at Rheola. 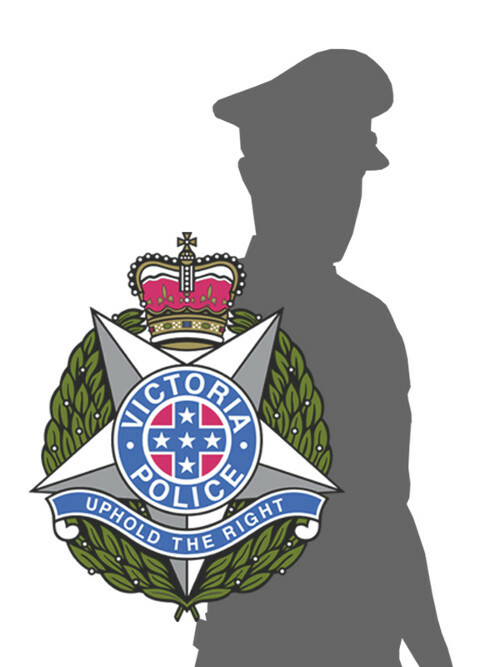 At about 11.00 am on Sunday, 12th October, 1902 Constable Johnston, who was off duty at his home at Elwood, responded to a neighbour’s complaint that a man tried to abduct his 8 year old daughter. Johnston immediately set off in pursuit and located the man in Milton Street, Elwood. The suspect, George Shaw, had a lengthy criminal record, and unbeknown to Johnston was a prime suspect for the murder of Constable Guilfoyle in Redfern, NSW, some months previously. When Johnston approached him, Shaw produced a revolver and fired. Fatally wounded, Johnston died within minutes. Shaw committed suicide at the intersection of Chapel Street and Rosamond Street a short time later. Constable Blair died in Mildura Hospital from meningitis at about 6 a.m. on Friday, 5th January 1906. The illness had supervened on typhoid fever contracted by drinking water from King’s Billabong whilst on patrol. Constable Lennox commenced patrol from Mitta Mitta on Monday, 11th March 1907, and on the following day, as he returned to his station his horse bucked. He was thrown against the pommel of his saddle and then fell to the ground. As a result he received severe internal injuries and a fractured pelvis. Peritonitis then set in and he died on the 15th March, 1907. Between 5 p.m. and 6 p.m. on Friday the 17th June 1908, Constable Kennedy was on patrol on the Kialla Road, about a quarter of a mile from Shepparton, when he rode straight into a plough, part of the load on the back of an unlit dray which was travelling in the middle of the carriageway. At the time it was nearly dark, and Kennedy was travelling at a canter. He apparently only became aware of the dray when it was too late to take any evasive action. He later developed peritonitis, and died at Mooroopna on 19th June, 1908. The Coroner later criticised the local municipality for failing to enforce the carrying of lights on vehicles.